UPDATE: AUVSI has formally accepted an invitation to participate in the committee. Today, the Federal Aviation Administration announced that it is establishing an aviation rulemaking committee of industry stakeholders that will work on constructing a framework that details how certain UAS could be flown over people not involved with the operation. The committee will focus on micro UAS but instead of focusing on weight classification, the committee will determine which drones are safe over crowds through a performance-based standard. The committee will weigh human injury thresholds, hazard and risk assessment methodologies and acceptable levels of risk for those not involved in the operation. “Based on the comments about a ‘micro’ classification submitted as part of the small UAS proposed rule, the FAA will pursue a flexible, performance-based regulatory framework that addresses potential hazards instead of a classification defined primarily by weight and speed,” says FAA Administrator Michael Huerta. The committee will then outline how manufacturers can meet this safety requirement. 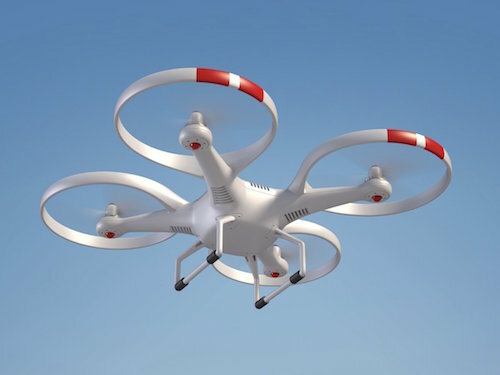 The committee will submit a report to the FAA by April 1. Members of the committee will be appointed by Earl Lawrence, the director of the UAS Integration Office housed inside the FAA, and cochaired by Nancy Egan, general counsel for 3D Robotics. The committee will be modeled after the UAS registration task force, which made a similar quick-turnaround decision on what kind of identification UAS should carry — a process that took about one month.